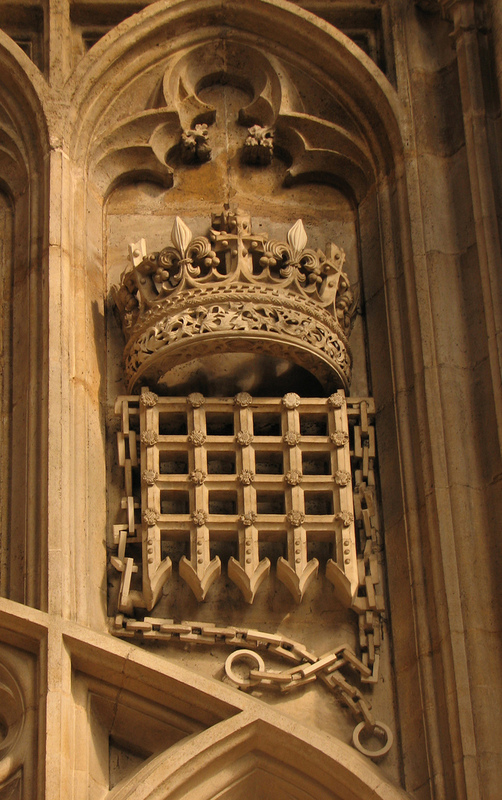 On 26th August 1533 Anne Boleyn took leave of the court and entered confinement where she would stay until she gave birth. Normally a lady would go to confinement four to six weeks before the anticipated birth of their child. Anne took to her chamber at Greenwich Palace after attending a special mass at the Chapel Royal within the Palace grounds. Anne would then proceed with her ladies to the great chamber were they would enjoy wine and spices before the Lord Chamberlain prayed to God that Anne would give a safe delivery, hopefully to a son. Anne would then enter her chamber where she would be waited on by her ladies; no men were permitted into the room. A typical room that was used for a ladies confinement was closed up to light and fresh air, it was believed that clean air was harmful to the new child. Candles were used day and night to provide light in the dark room and objects like herbs, relics and amulets were brought in to speed and aide delivery. Superstition was high regarding childbirth and a dark and clean room was believed to protect the baby from evil spirits as it would remind the child of the womb. Women were also required to move anything that could restrict the birth, this included knots, buckles and rings. The women that accompanied the Queen into confinement would keep her company and were there to assist during the labour by bringing spiced wine or ale and making the caudle. 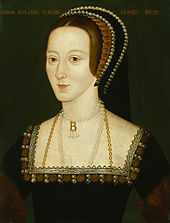 Anne Boleyn would give birth just two weeks after entering her confinement to the Princess Elizabeth. However, she would remain in confinement for a further 30 days when she would be churched and re-enter the court. Catherine Woodville was born in 1458 to Richard Woodville, 1st Earl Rivers and Jacquetta of Luxembourg. 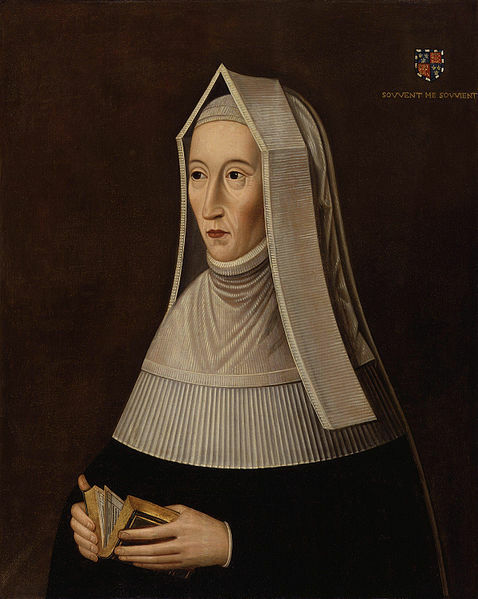 Making Catherine the sister to Elizabeth Woodville and sister-in-law to King Edward IV. Many of Elizabeth’s family were elevated into high ranks and Catherine was no different she was married to Henry Stafford, 2nd Duke of Buckingham. The Duke of Buckingham resented his marriage to Catherine and considered her to be of inferior birth; however, this did not stop the couple having four children together. 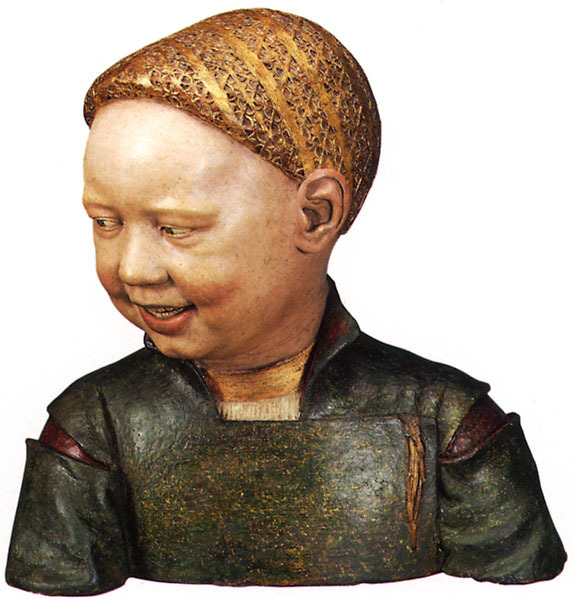 In 1469 with King Edward VI captured by the Earl of Warwick and imprisoned at Warwick Castle the Woodville family were targeted and Catherine along with her mother, Jacquetta and her sister were accused of using sorcery. Catherine denied all charges and was acquitted early in 1470 by a committee. After the death of Edward VI, Buckingham aligned himself with Richard, Duke of Gloucester and helped him gain the throne to become King Richard III. 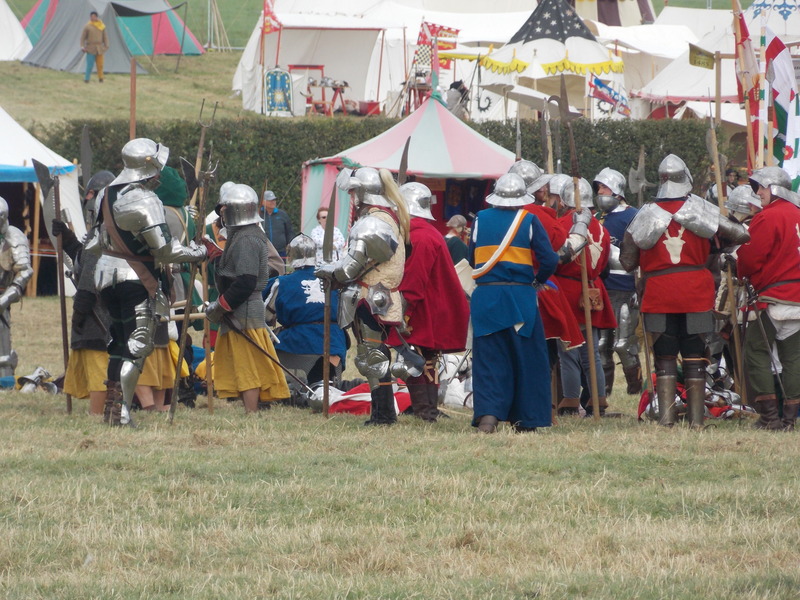 Buckingham though was unhappy with Richard’s reign and he became turncoat to help Henry Tudor’s cause. 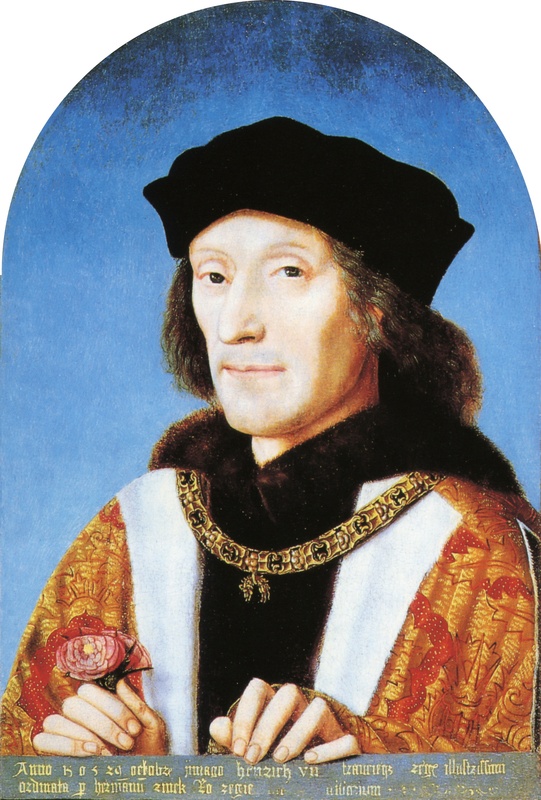 Buckingham led an unsuccessful rebellion in 1483 and was executed as a traitor, leaving Catherine to raise four children with little money due to Buckingham being subject to attainder. With Buckingham’s death, Catherine was left a widow and after the victory of Henry Tudor at Bosworth in 1485 she was married to the new King’s uncle, Jasper Tudor on 7th November 1485. With her marriage to Jasper Tudor, Catherine’s life turned around, her wealth and lands restored to her with Buckingham’s attainder reversed. The newlyweds began the Duke and Duchess of Bedford. 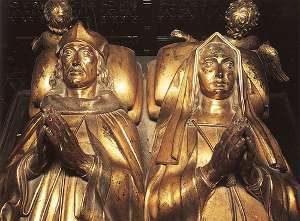 Catherine began helping with preparations for her niece’s coronation and the morning after the coronation Catherine was sat to the left of the Queen, with Margaret Beaufort on the right. This showed just how highly regarded Catherine was in the new royal court. 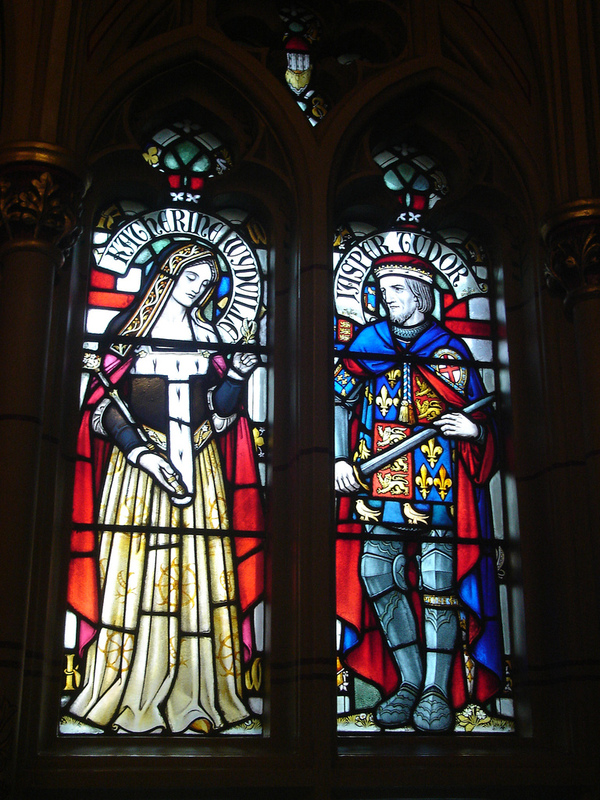 Jasper Tudor died in 1495, after ten years of marriage and Catherine was then married to Richard Wingfield. The marriage was in secret and without the King’s permission. 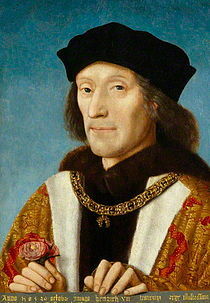 King Henry VII fined the couple £2,000 which would have been paid by Catherine’s son, Edward, the new Duke of Buckingham. 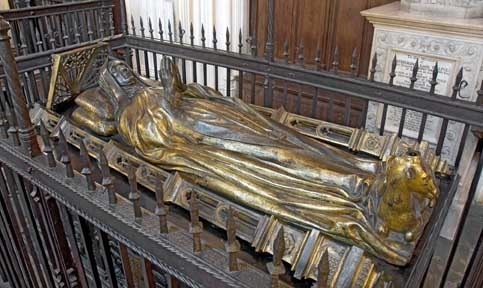 Catherine died on 18th May 1497 and it is unknown where she was buried.